There was no winner in Wednesday night's Powerball drawing, leaving the jackpot to swell to an estimated $430 million. 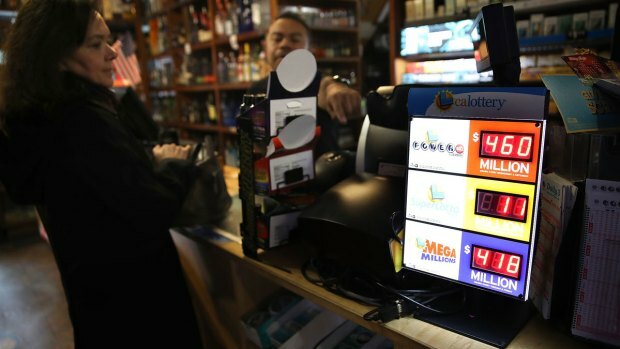 Between that pot and the Mega Millions lottery prize, which rose from $900 million after Tuesday's winner-less drawing to $970 million on Thursday, there is $1.4 billion up for grabs in the coming drawings — though the odds of winning remain extremely long. The winning numbers in the Powerball drawing were 3, 57, 64, 68 and 69, with a Powerball of 15. The prize was $378 million. The next drawing is Saturday. The current estimated Powerball jackpot doesn't crack the top 10 largest in U.S. history, but Friday's Mega Million drawing offers the second largest. The largest was a $1.6 billion Powerball game from January 2016 that was split between three tickets purchased in California, Florida and Tennessee.